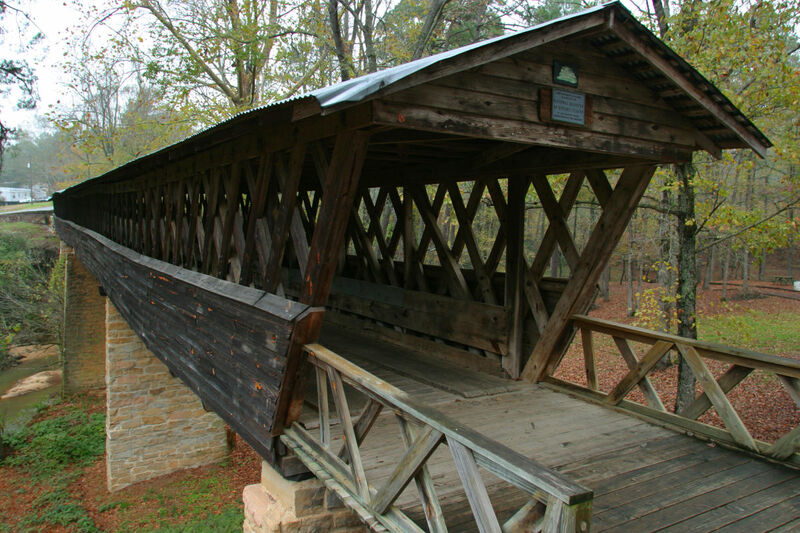 Blount County is Alabama’s Covered Bridge Capital with three of the state’s 13 covered bridges. Easley, Horton Mill, and Swann Covered Bridges are open to the public. Hours: Self-guided driving tours anytime.